It is a common sight at commercial season parking areas that vehicles queue and wait for their turn to enter a carpark. Traditionally, this has been done through several methods. One of the more common method is the use of a short range card that needs to be scanned at entry and exit. The user needs to stop the car fully, open the window, touch the card to the reader, close the window and then drive into the car park. The cycle time for each car is long and inefficient. 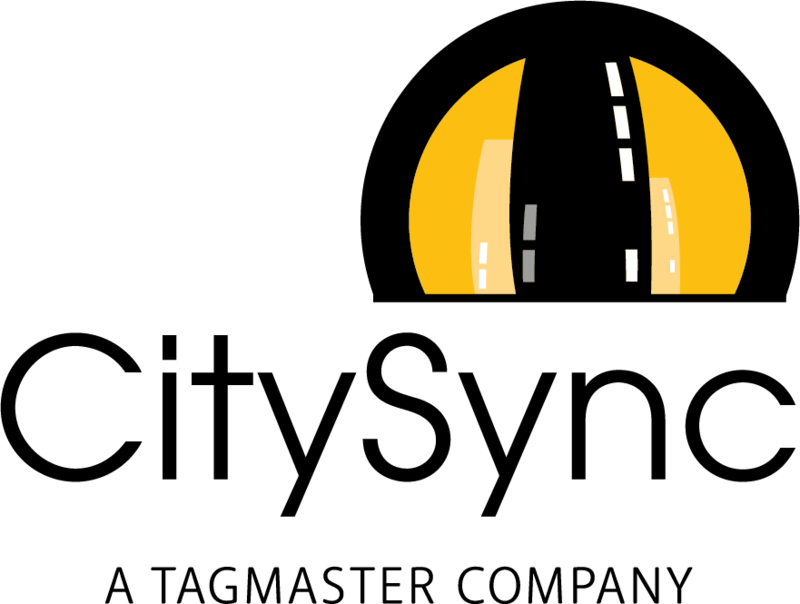 In April we will attend the Traffex/Parkex show in Birmingham. 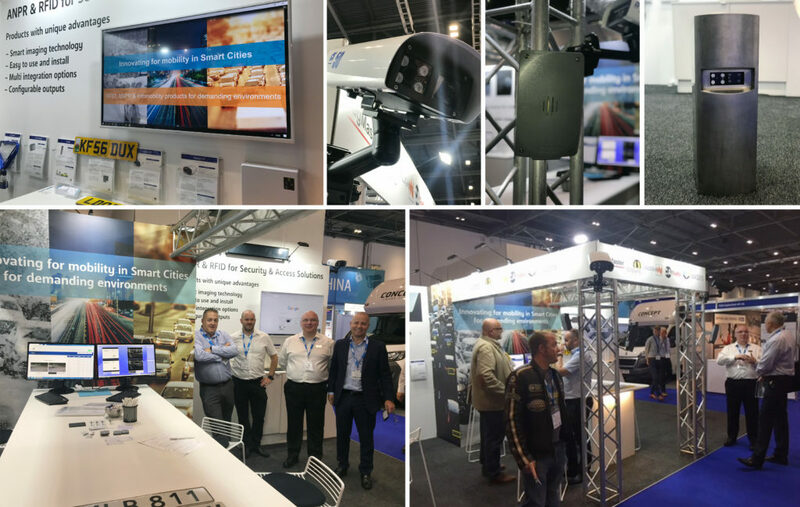 We would very much like to meet up in our stand B039 and talk about our ANPR cameras and Infomobility, traffic monitoring products. There will be some products news to share. 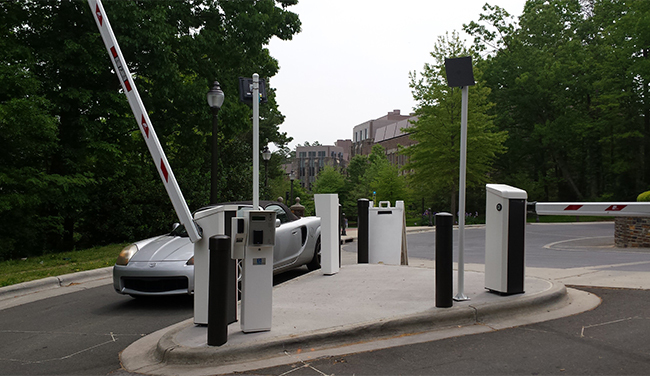 CitySync and CA Traffic are market leading manufacturers of smart ANPR cameras, software and traffic counting products for the police, parking and government ITS markets. 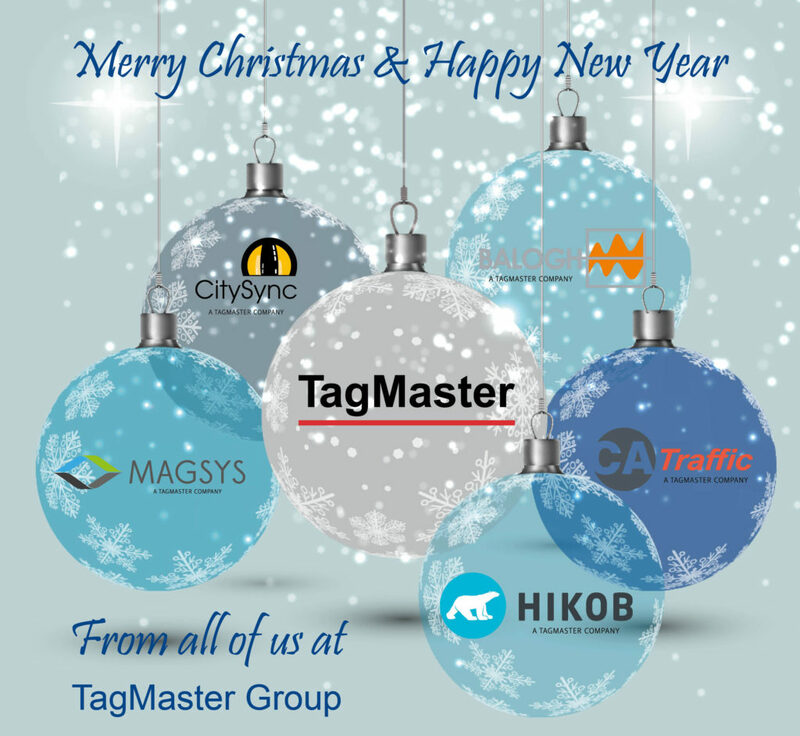 As part of the TagMaster Group our ANPR products feature the tried and tested CitySync recognition engine. CitySync have a wealth of experience in ANPR with thousands of systems deployed worldwide for law enforcement, parking, security and ITS users. 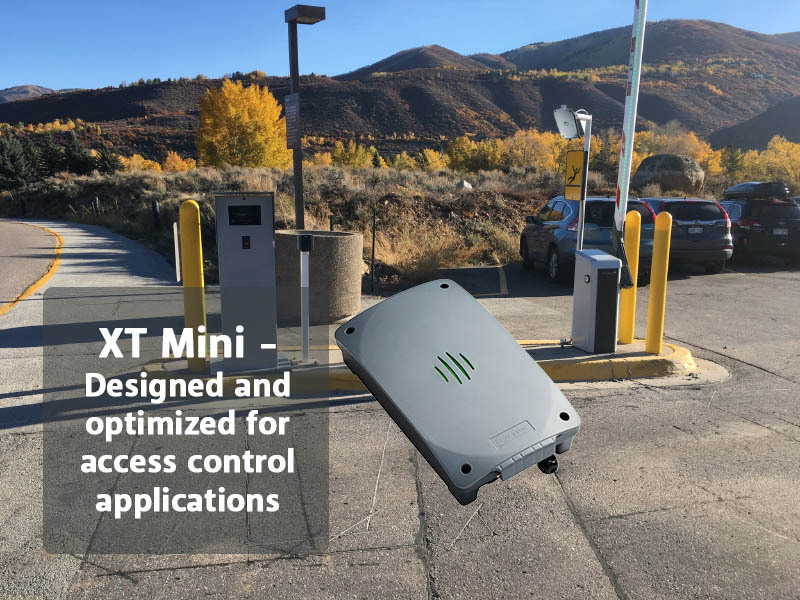 Setting a new benchmark in high performance ANPR, TagMaster have made a substantial investment in the development of a new-generation smart ANPR cameras. The CS40, CS50 and CS50T are completely self-contained ANPR solutions incorporating the latest imaging and recognition technology to provide accurate number plate capture 24/7 for any application. CA Traffic also provides a range of ANPR cameras (with CitySync recognition engine) for mainly traffic monitoring and journey time monitoring for police forces and local authorities. CA Traffic are a traffic monitoring solutions provider based in Aylesbury, Buckinghamshire who work with councils, towns and private companies to develop and deploy successful traffic monitoring products. 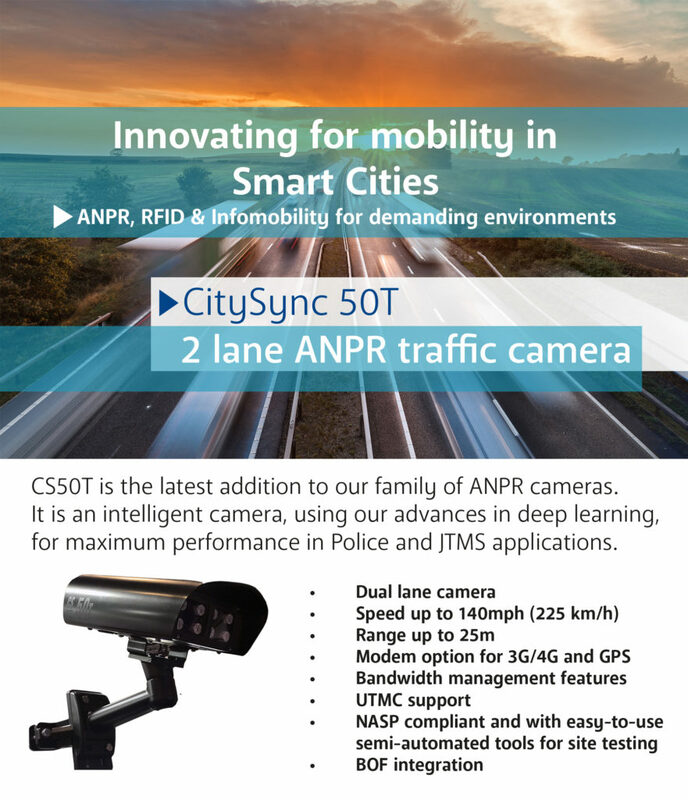 CA Traffic/CitySync are pleased to announce the release of the CS50T, the latest addition to the CA Traffic /CitySync range of professional ANPR products. The CS50T supersedes the Evo8 and has been designed to work in demanding police, traffic and JTMS applications where high performance, quality and reliability are essential. The CS50T utilises uncompressed HD video for high-accuracy ANPR in traffic applications. High resolution imaging enables capture of the most challenging plates including those with half-height and stacked characters. The CS50T camera is supplied with 850nm infrared illumination built in, giving clear and crisp licence plate images 24-hours a day. HD video is processed inside the camera housing by the Jet Engine (OCR) using our latest advances in deep learning, with no need to send high bandwidth video across the network to high-powered external servers. The recognition engine is supported full-time by our in-house development team. Configure the camera from anywhere on a secure network through your web-browser in minutes thanks to the new CitySync setup wizard. The CS50T also comes equipped with powerful tools in live view for finding the optimal camera position, keeping the installation time to a minimum and at the same time maximizing performance. 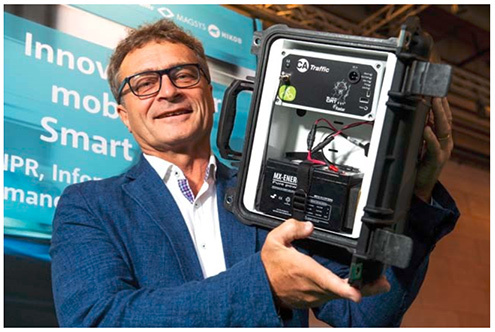 TagMaster will introduce the full INSTANT Outdoor sensor portfolio including: WISECOW sensors family, the GATEWAY and the LIVEPULSE cloud based software platform.